James Bond is set to face off against a Russian villain for the first time in 20 years as the casting call reveals the upcoming roles. The latest film in the Bond franchise will see Daniel Craig reprise his role as the 007 agent to battle it out with Moscow villains for the first time in two decades. A casting call revealed details of how two characters will follow in the footsteps of enemies Rosa Klebb and General Orlov. Producers of the spy film unveiled intriguing details on how they are seeking a 30 to 60 year-old leading male from Russia or the Balkans. Production on James Bond 25 is expected to begin in December under the direction of Danny Boyle. 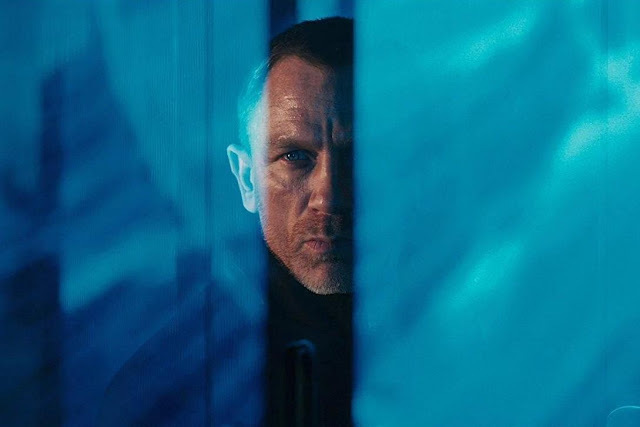 The film is reportedly set to be the fifth and final time Craig steps into Bond’s suit after 12 years of playing the mysterious Secret Service agent. 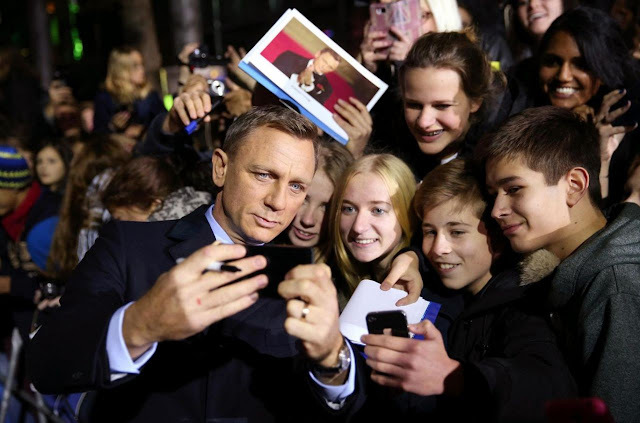 Craig first took to the big screen as Bond in 2016, following on from predecessor Pierce Brosnan. It is expected to release in November next year.